“Thanks (Again) Y’all…” – Charleston Shines! 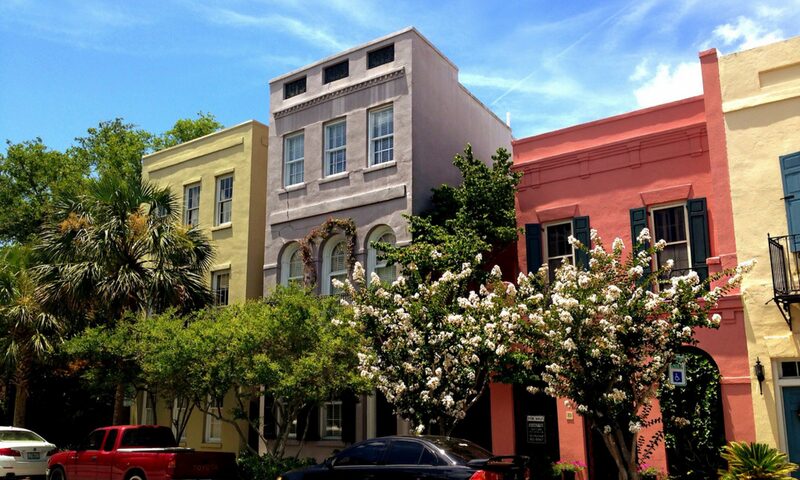 Previous PostPrevious Charleston shines again in Conde Naste Traveler’s ‘Readers’s Choice Awards’! Next PostNext Audobon Swamp Garden – Magnolia Plantation and Gardens, Charleston, S.C.